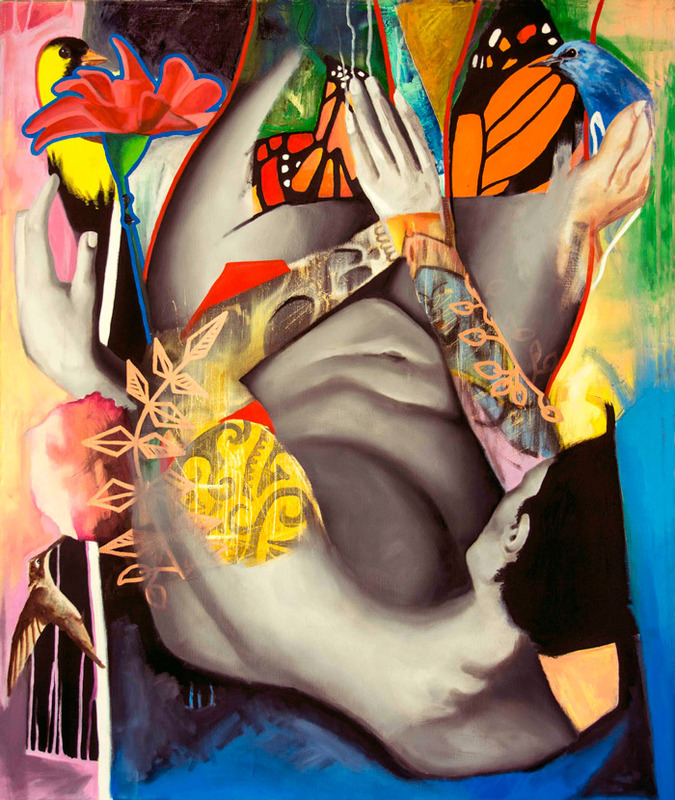 Collage has a rich history of spawning new thinking about artmaking. The history of 20th century art is littered with examples of artists who cut and pasted their way into artistic advancement. Collagists are creating innovative artwork and large gestures; sought-after illustrations; and marketable work that speaks to people. Art publishers churn out books that celebrate collage. An enthusiastic community of artists is organized online, forming active collectives, and holding popular meetings. And yet, when the collage is presented in exhibition, it is often done so without the critical framework granted other mediums. 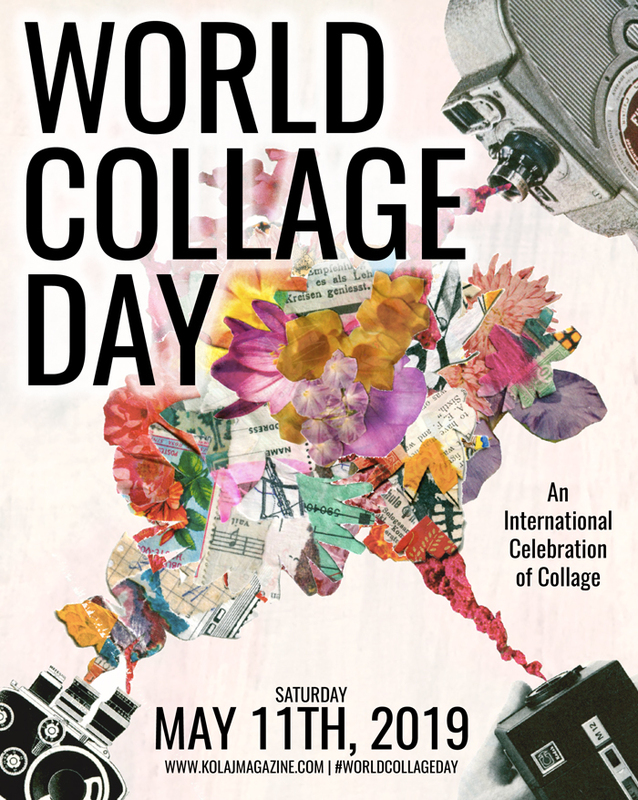 In “Revolutionary Paths: Critical Issues in Collage”, exhibition curator Ric Kasini Kadour presents examples of collage that represent various aspects and takes on the medium. Each work in the exhibition represents the potential for deeper inquiry and further curatorial exploration of the medium. 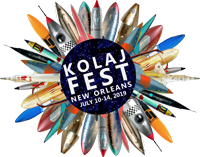 “Revolutionary Paths: Critical Issues in Collage” is the primary exhibition of Kolaj Fest New Orleans, a multi-day festival and symposium about contemporary collage and its role in art, culture, and society, July 12-15, 2018. 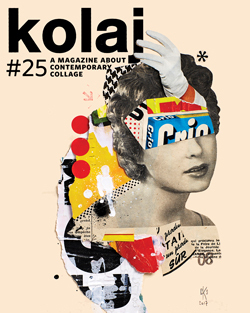 Ric Kasini Kadour is the editor and publisher of Kolaj Magazine, a internationally-oriented, printed magazine about contemporary collage. Visit the website to learn more, see an overview of the program, and register to attend. Antenna is a New Orleans-based non-profit organization committed to being a vital participant in the life of the city by creating and supporting artist- and writer-driven programs. Antenna Gallery has always emphasized emerging artists and young curators who focus on collaborations, group and solo shows featuring long-time local artists who are still underexposed, and challenging works of video and digital media; at the same time building partnerships with city-wide programming initiatives like Si Cuba and PhotoNOLA and national arts initiatives such as Independent Lens. The space was founded as a collaborative venture and continues to be run and maintained by a collective of artists that draws on the diverse strengths of its 13 members to create exciting and original artist-focused programs.